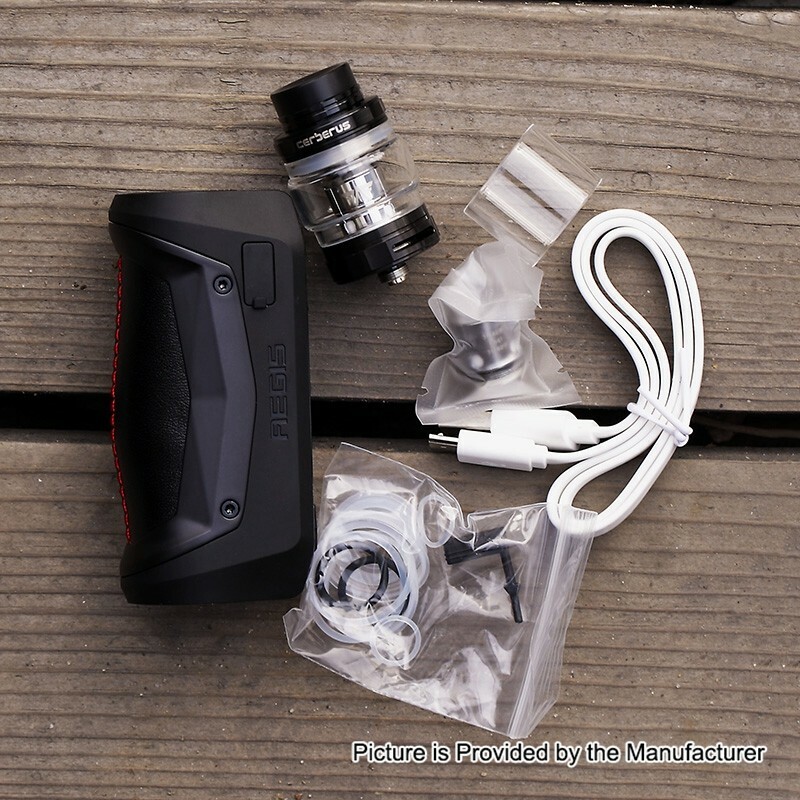 The GeekVape Aegis Solo Kit consists of GeekVape Aegis Solo Mod and Cerberus Sub Ohm Tank. 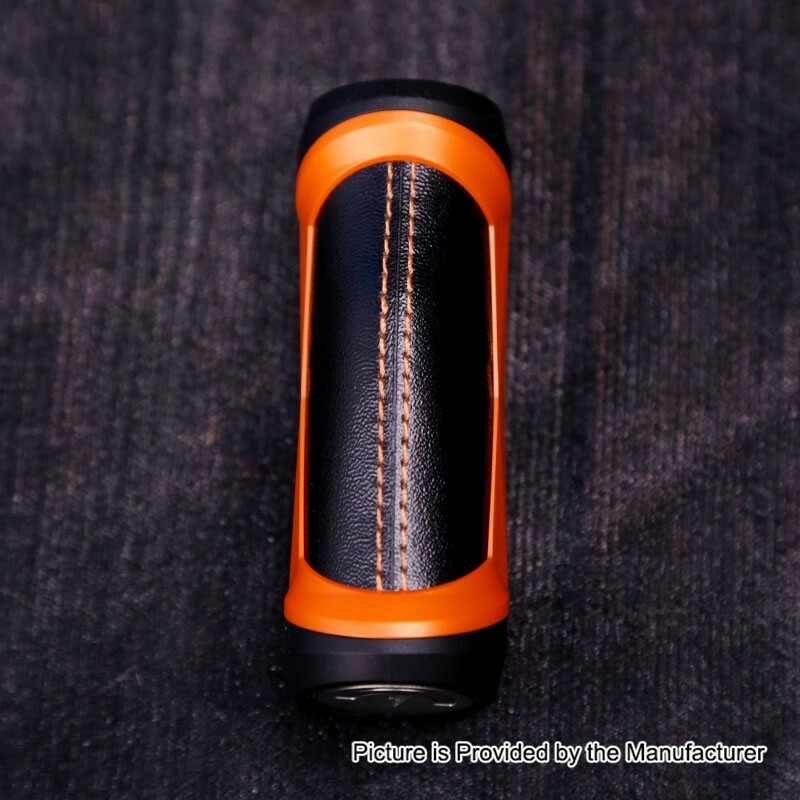 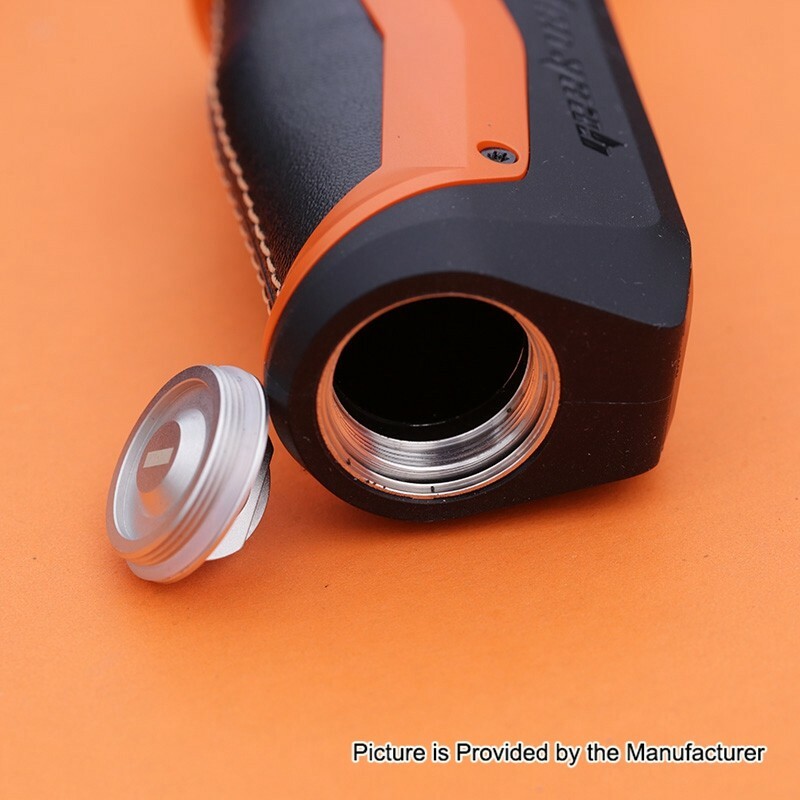 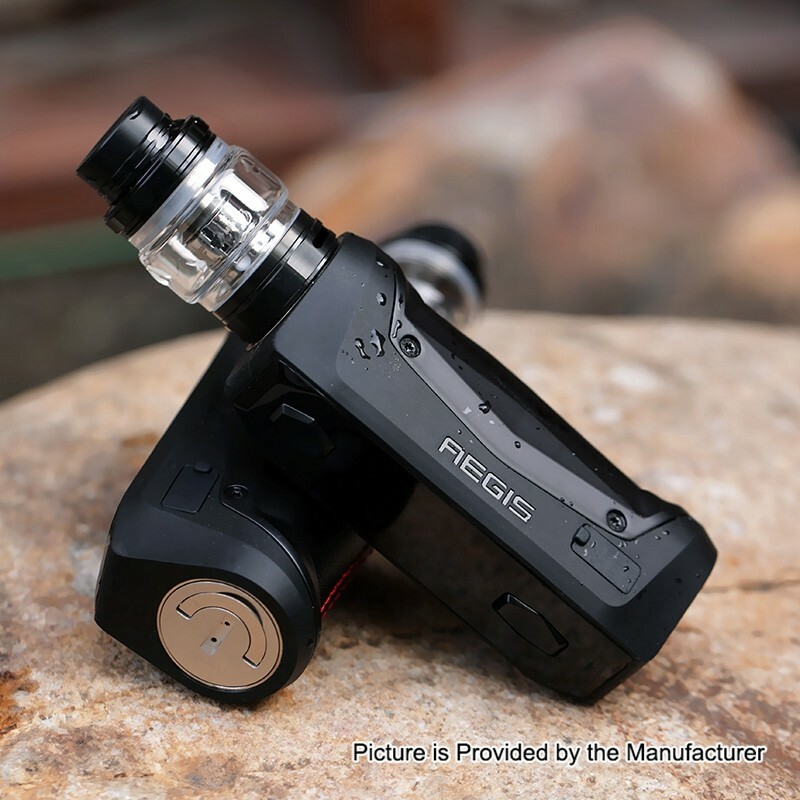 The Aegis Solo is a compact version of the original Aegis, it is smaller, lighter and more durable. 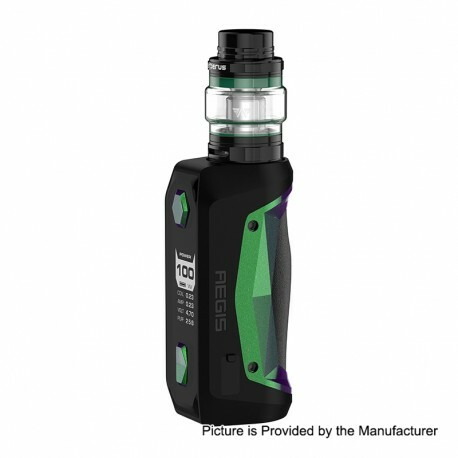 Powered with the Latest AS-100 Chipset that has incredible accuracy and stable power output, the Aegis Solo is able to produce up to 100W power with a single 18650 battery (NOT INCLUDED).